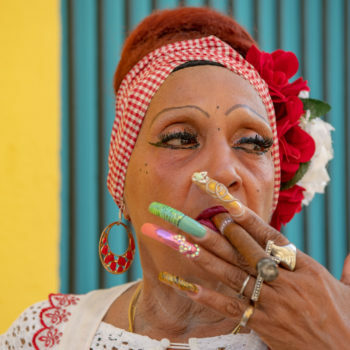 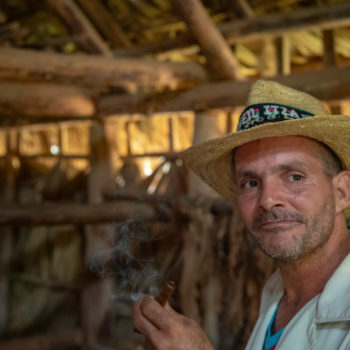 our guide has his favorite cigare: cohiba robusto supreme, we smoke those always everyday, it’s a 30 euros cigare and matching with a rhum from cuba it’s just perfect! 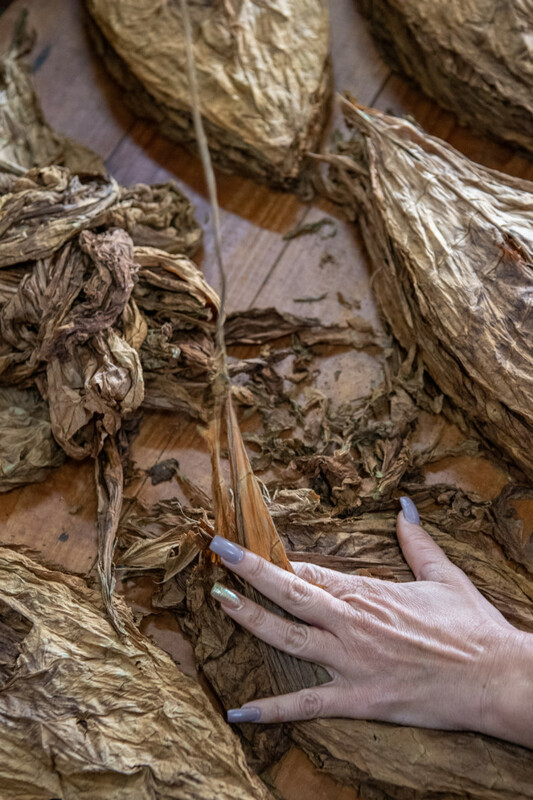 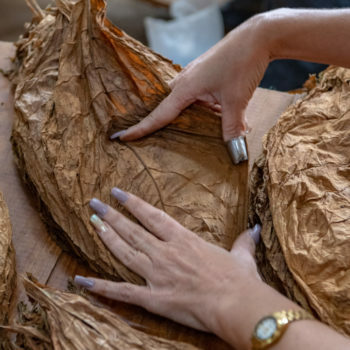 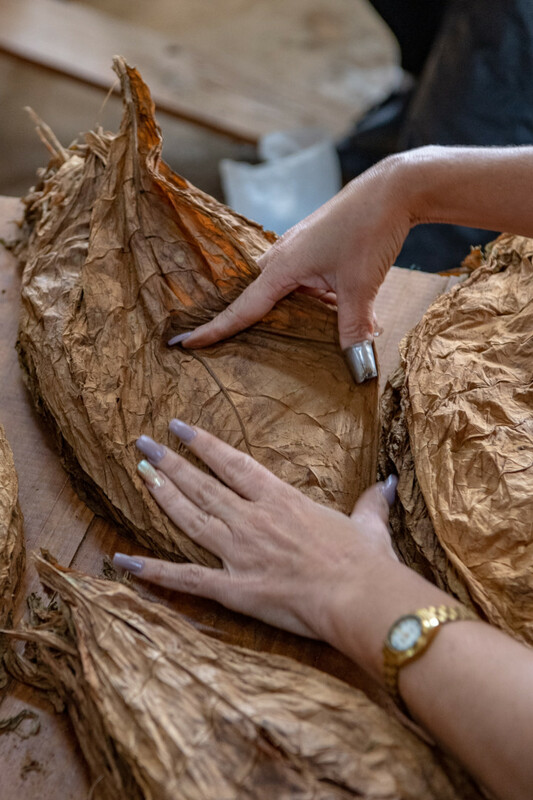 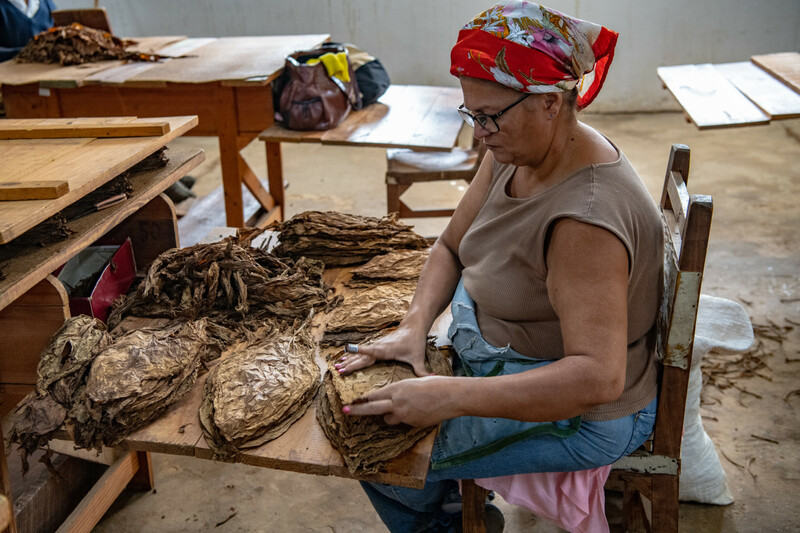 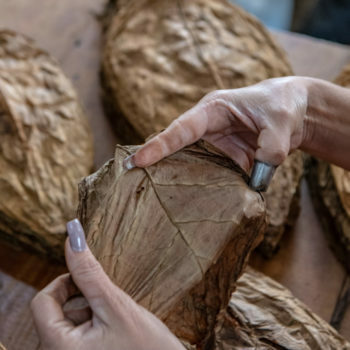 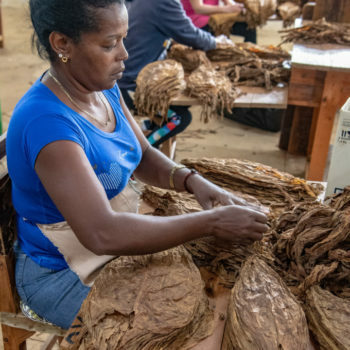 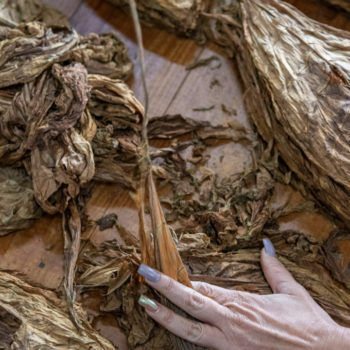 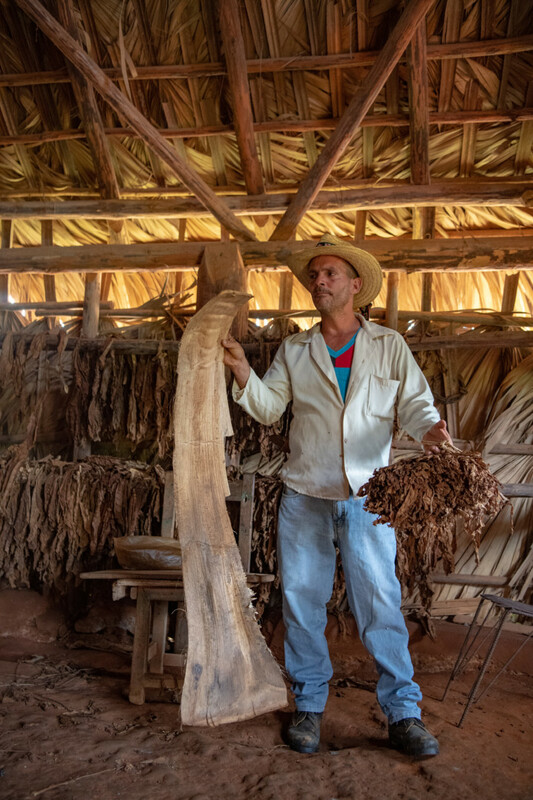 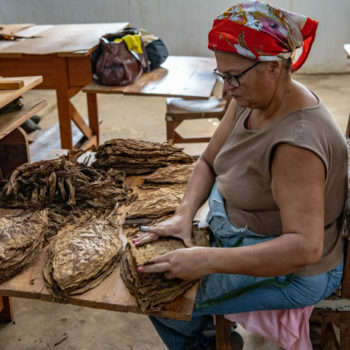 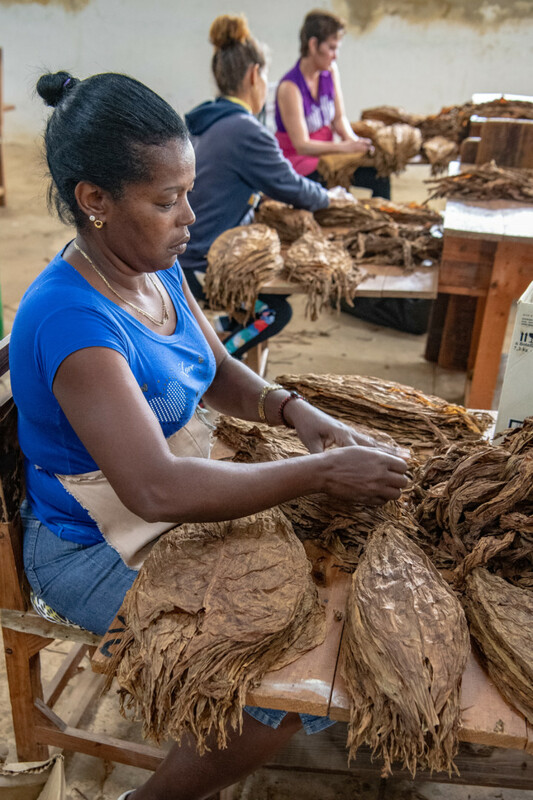 they dry the tobacco leaves in a house just next to the fertile red soil fields, after they are choosed by ladies in the tobacco factory, they put off the middle veins, pack the choosen leaves and send to the final tobacco factory. 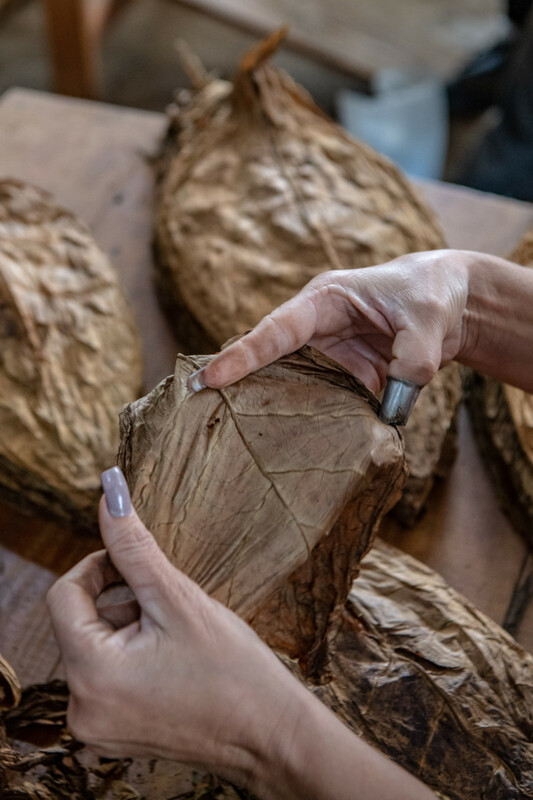 you need 3 different leaves: the outside leave, the flavor leaves and also a leave to burn it well; did you know that it’s like wine and the older they get, the better they are? 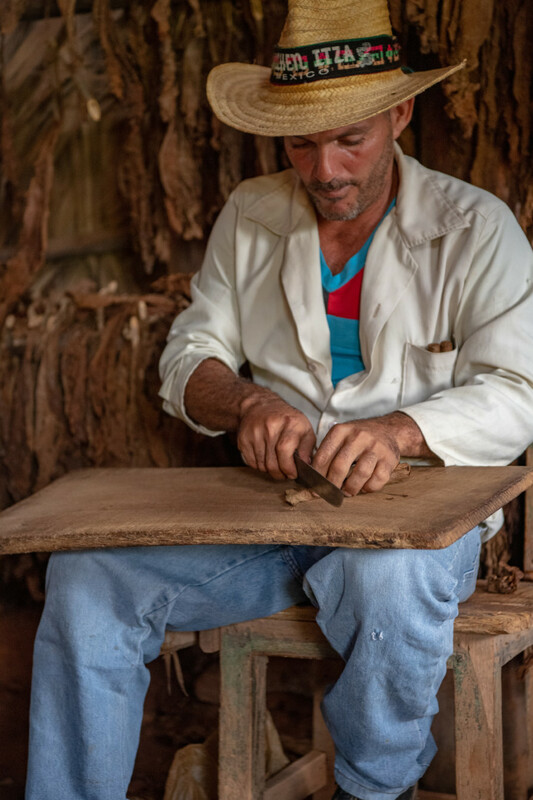 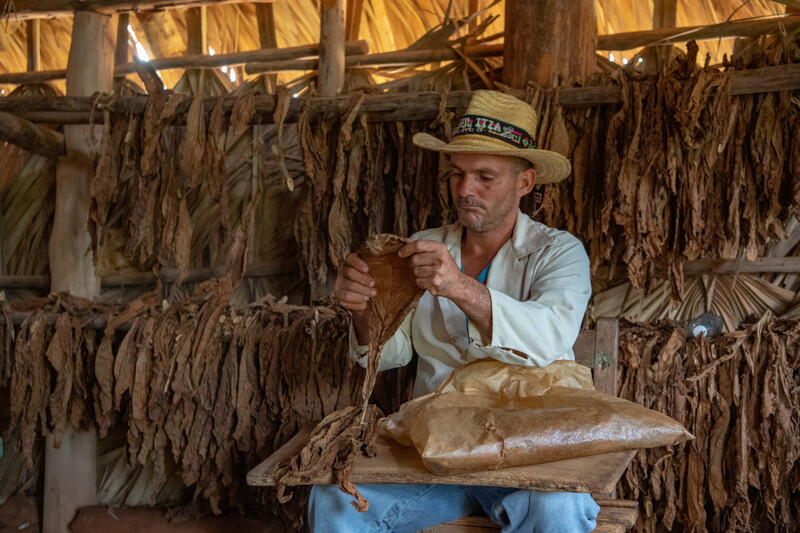 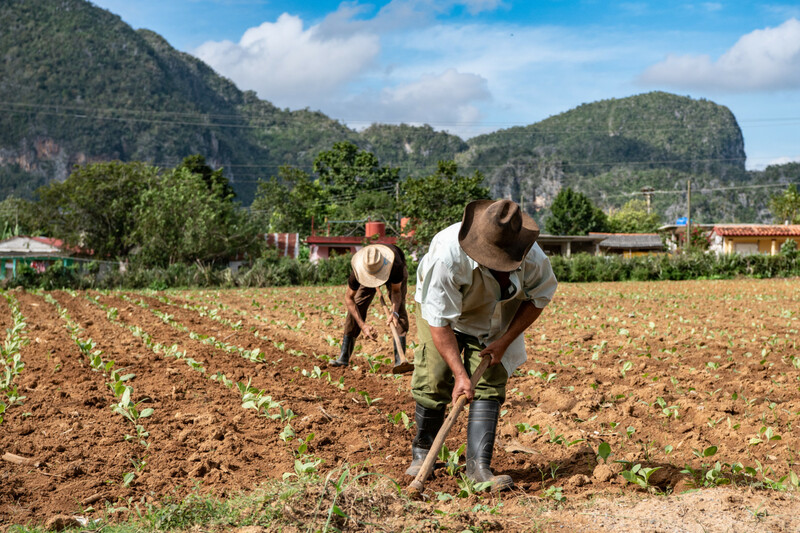 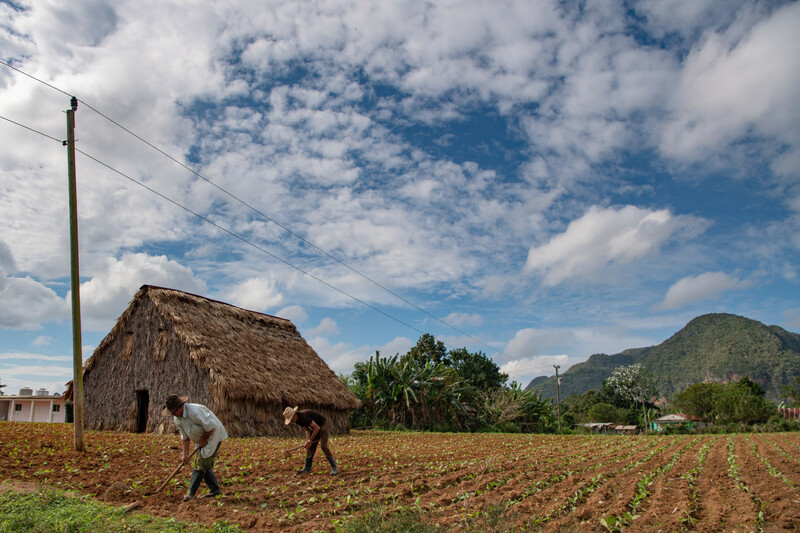 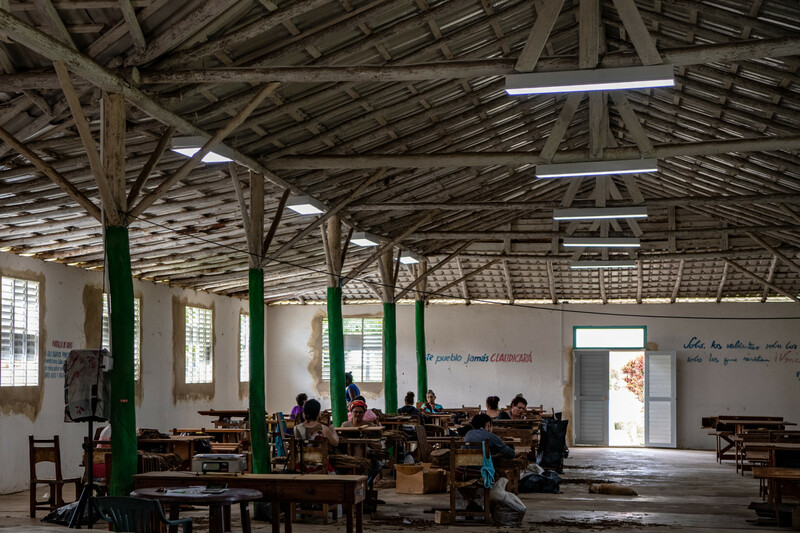 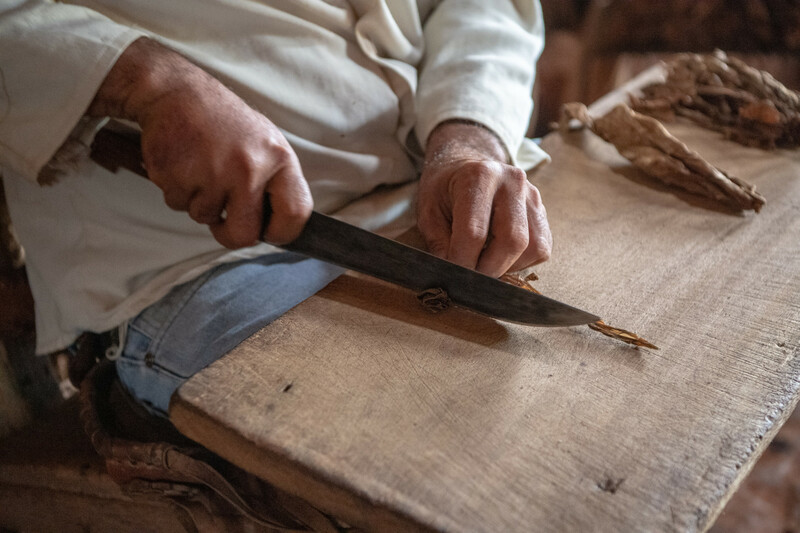 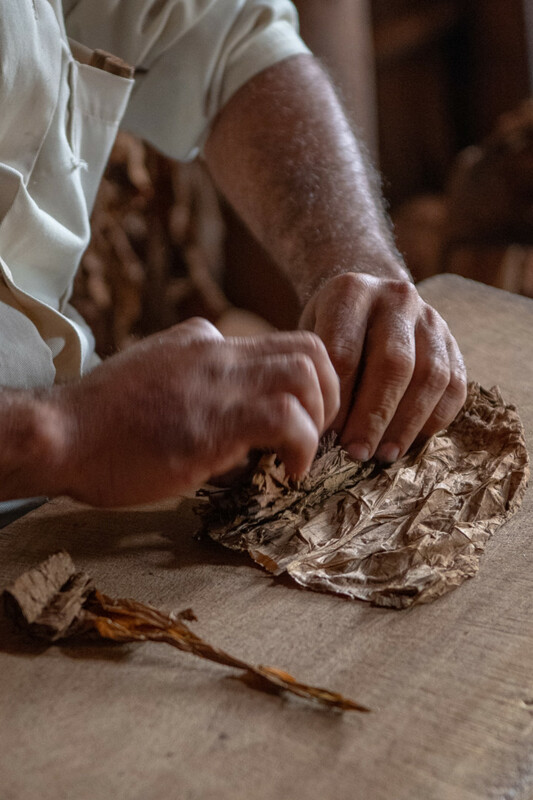 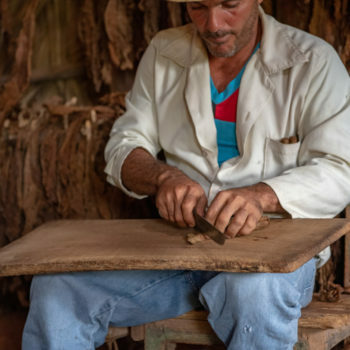 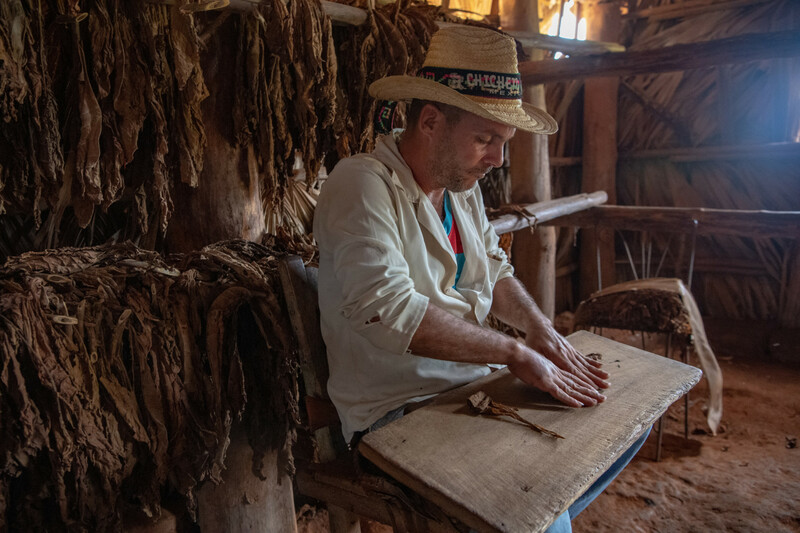 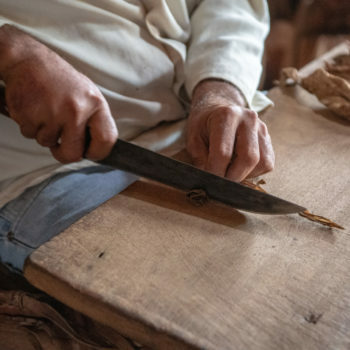 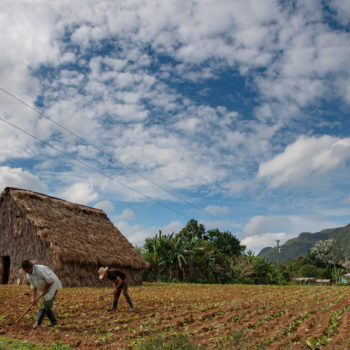 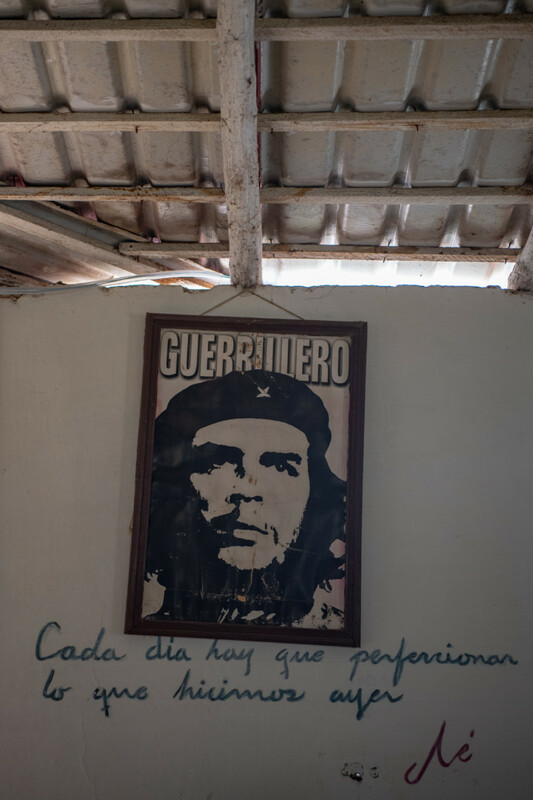 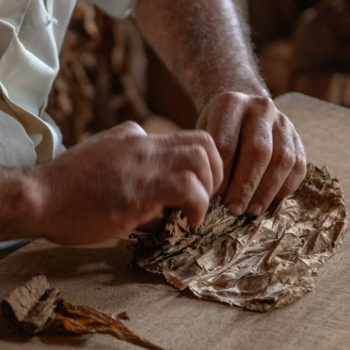 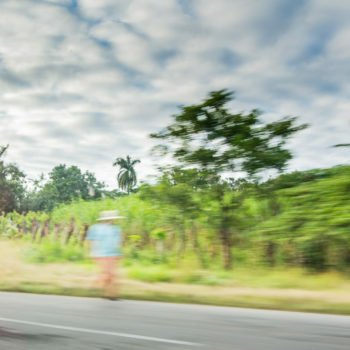 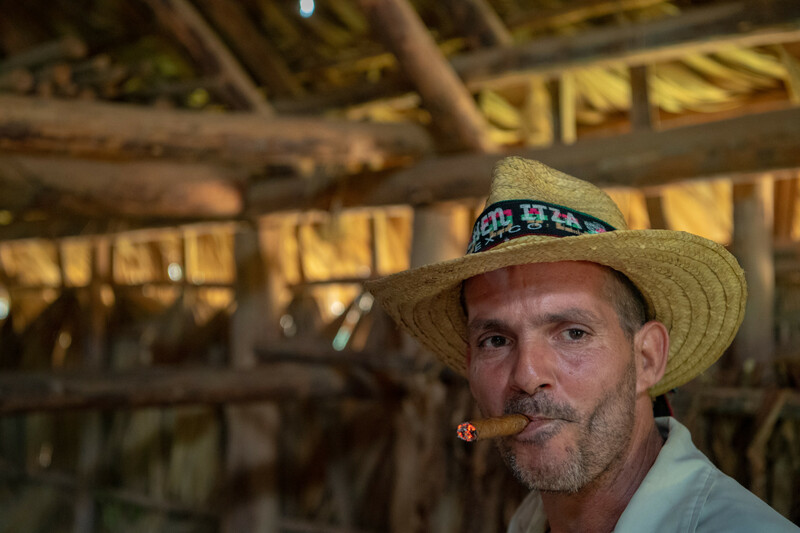 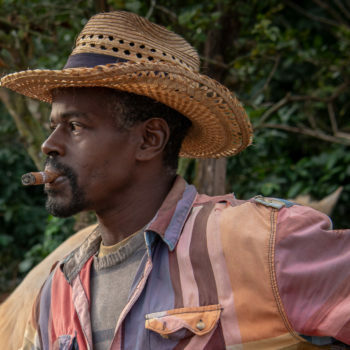 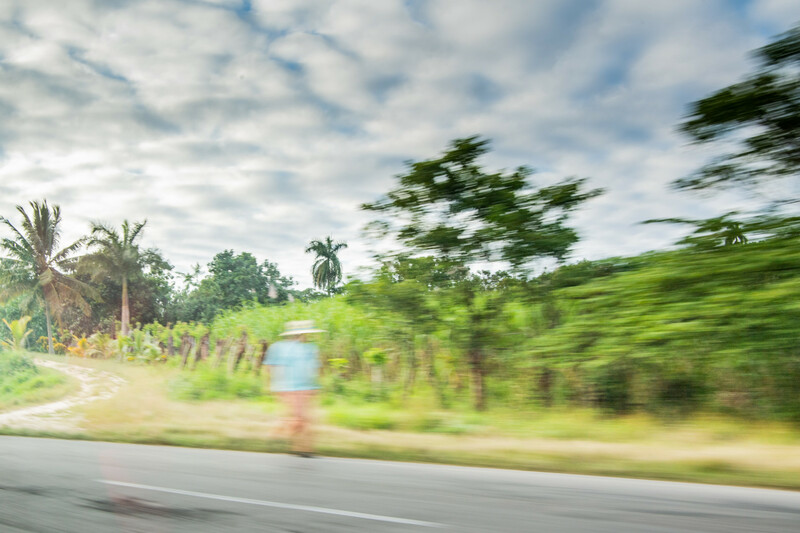 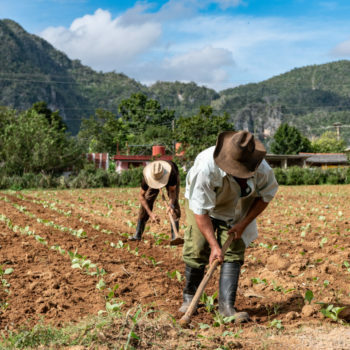 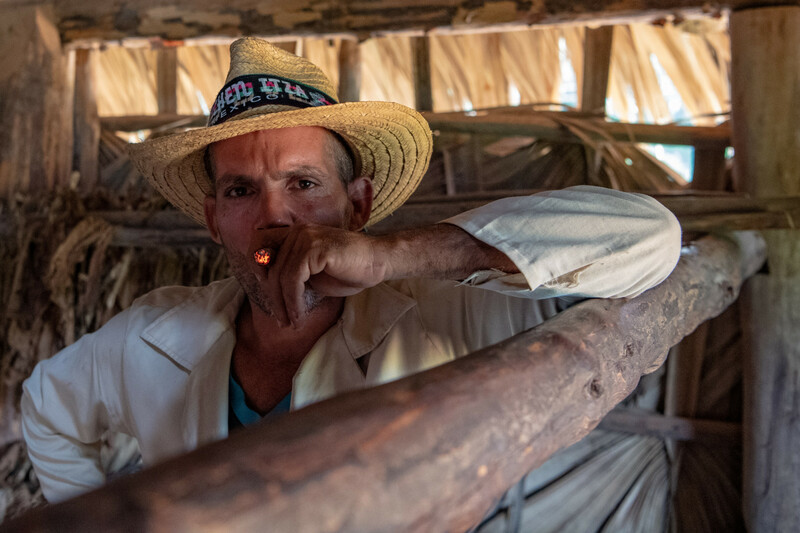 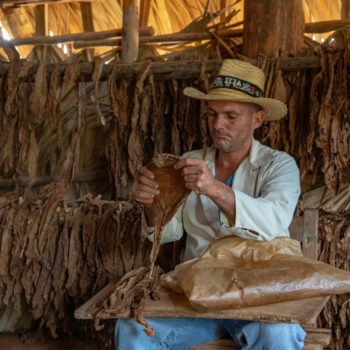 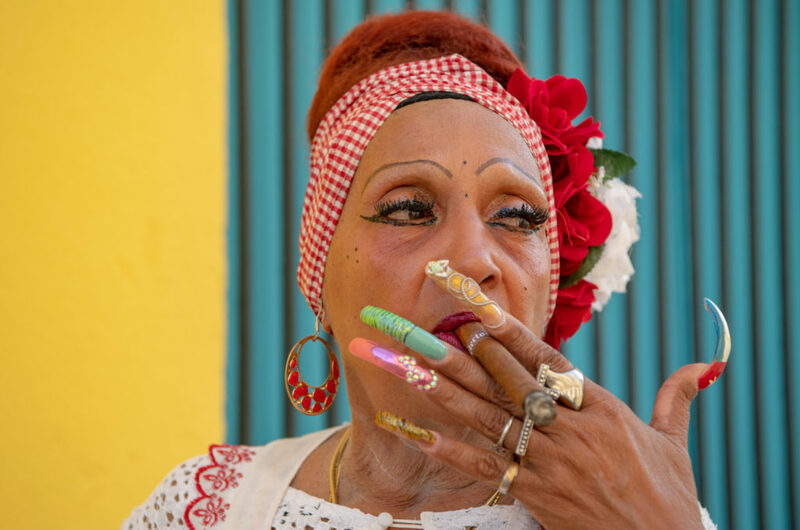 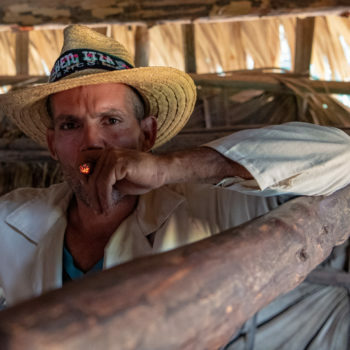 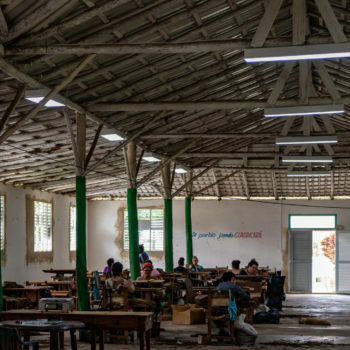 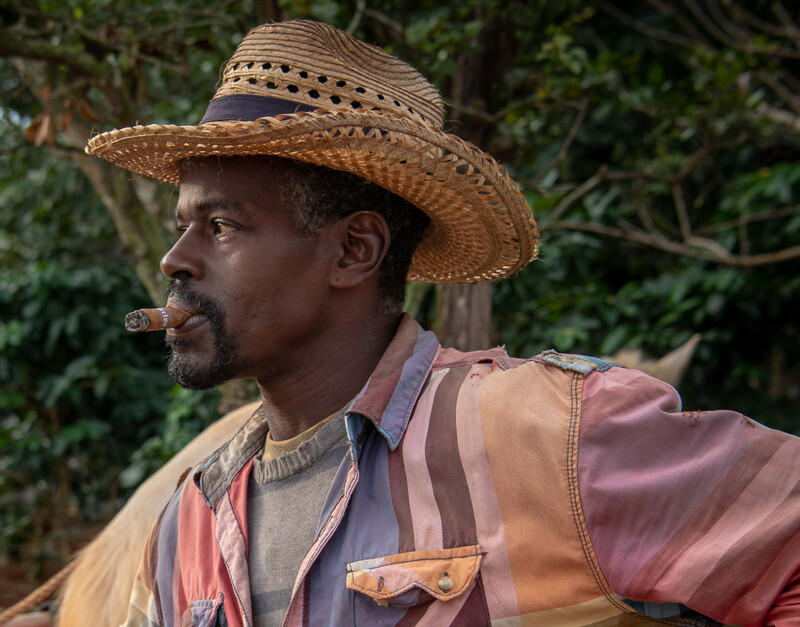 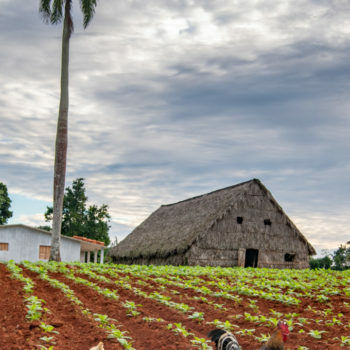 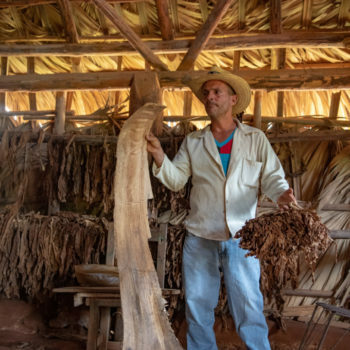 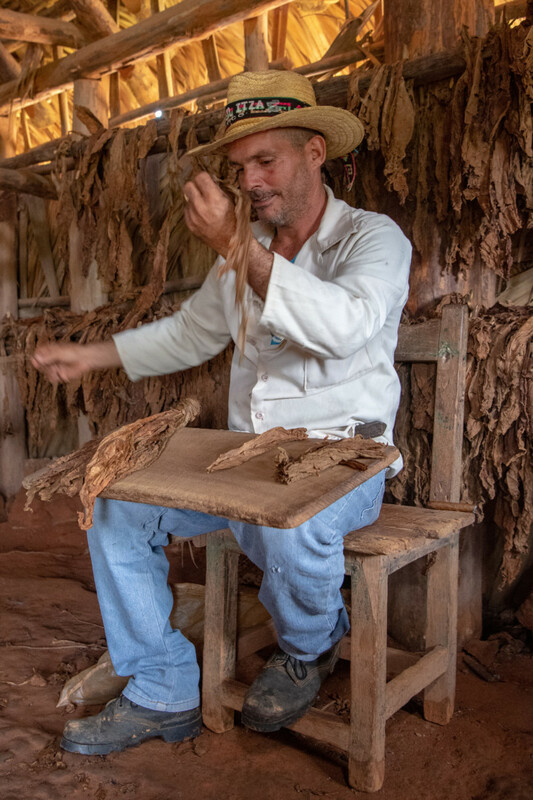 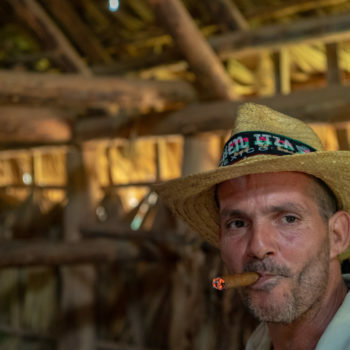 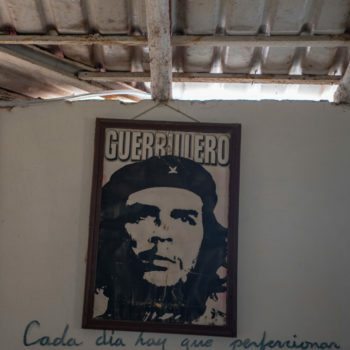 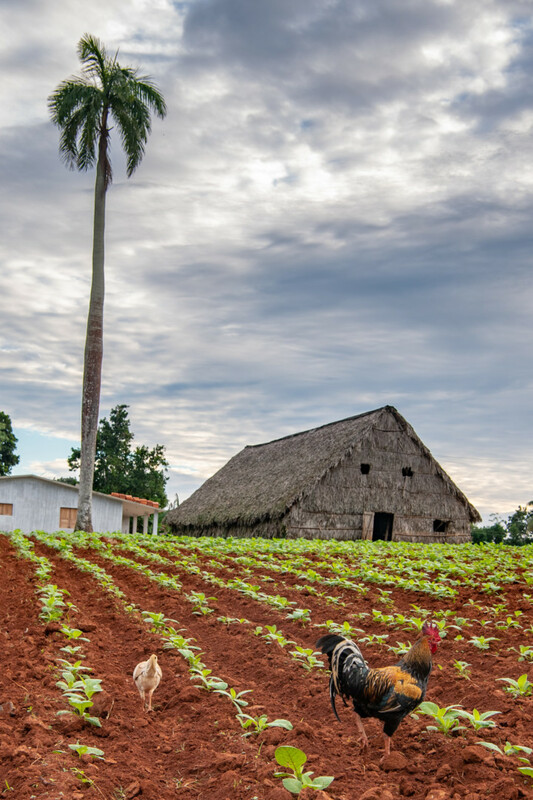 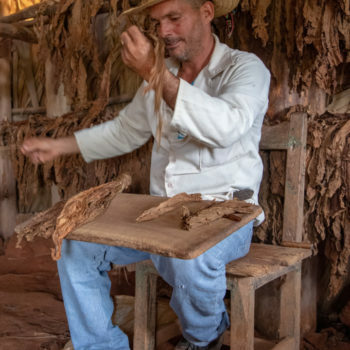 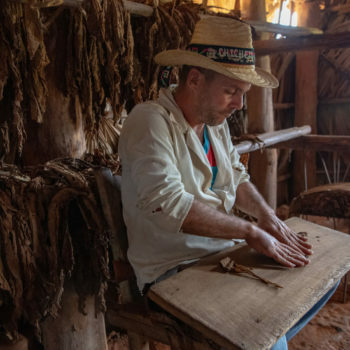 smoking a cigar in vinales is also a “bring back to good old times”, you have plenty of time in vinales, time is almost standing still in this part of the world, it’s a slow motion living place. 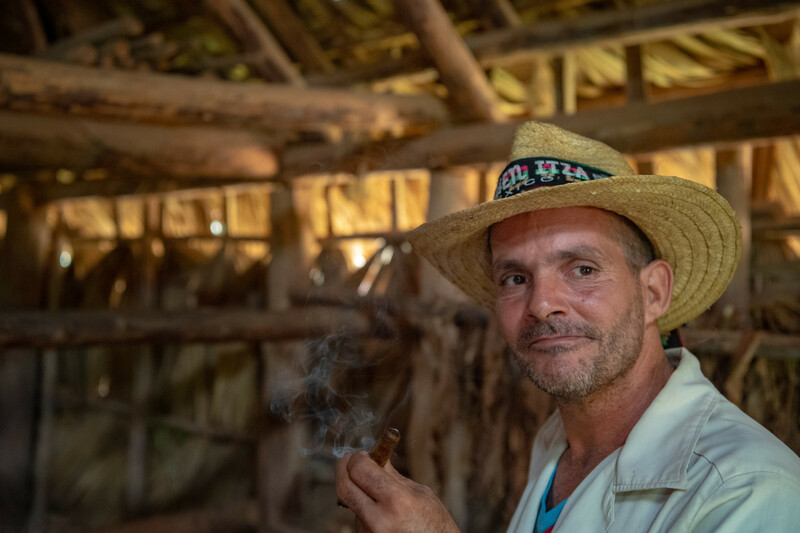 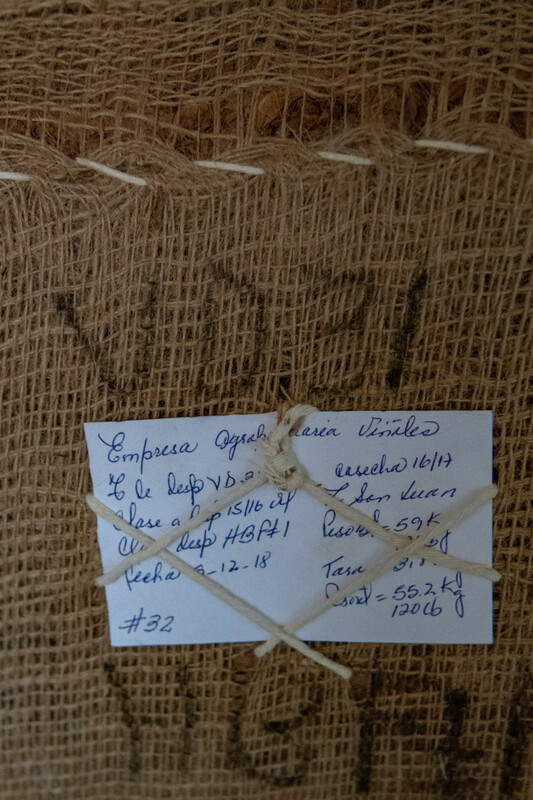 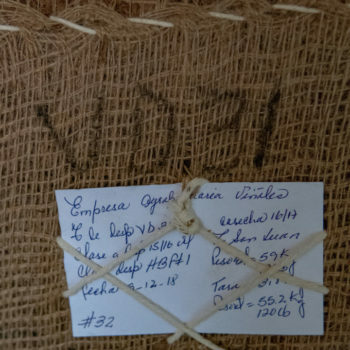 cigars from vinales cuba by albi, all pictures with nikon d5, mostly inside of the leaves drying house i need to get up till 7000 or more, it’s pretty well to have the d5 with me !